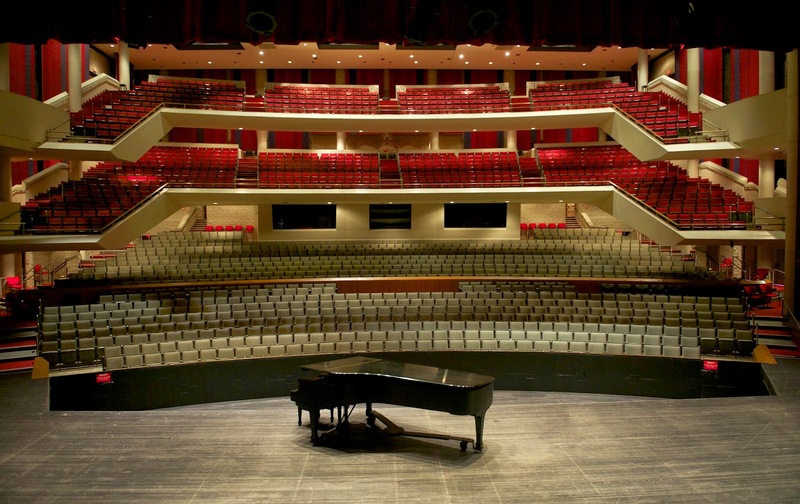 In the second major grant announcement of fiscal year 2015, the NEA will make a $15,000 grant award to the Sangamon Auditorium at the University of Illinois Springfield to support six events on the 2015-2016 performing arts season. The NEA will make 1,023 awards totaling $74.3 million nationwide in this funding round. “The NEA is committed to advancing learning, fueling creativity, and celebrating the arts in cities and towns across the United States. Funding these new projects like the one from Sangamon Auditorium, UIS represents an investment in both local communities and our nation’s creative vitality,” said Jane Chu, NEA Chairman. The NEA will provide partial support for six events on the upcoming performing arts season. Sangamon Auditorium has presented a season of touring arts events each year since its opening in 1981. Artists on the series include national and international ensembles and solo artists. The 2015-2016 season will be announced in early June. To join the Twitter conversation about this announcement, please use #NEASpring2015. For more information on projects included in the NEA grant announcement, go to www.arts.gov. For more information, contact Jen Tibbs, Sangamon Auditorium coordinator of public information and marketing, at 217/206-8284 or jen.tibbs@uis.edu.